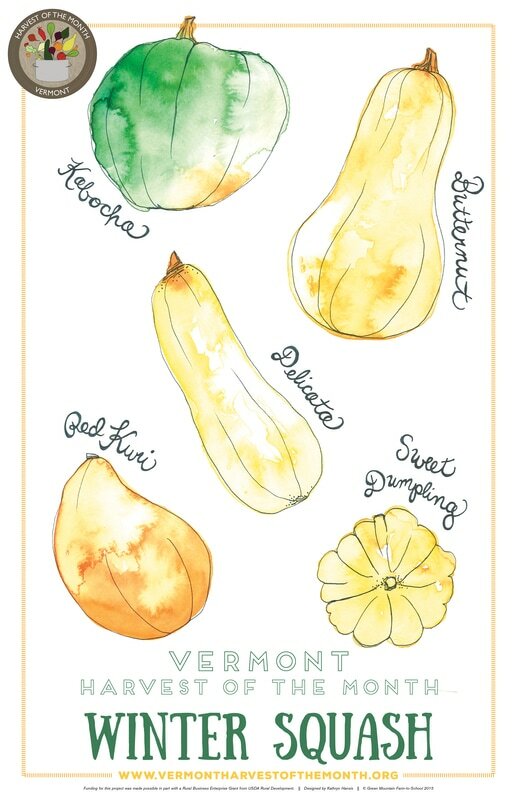 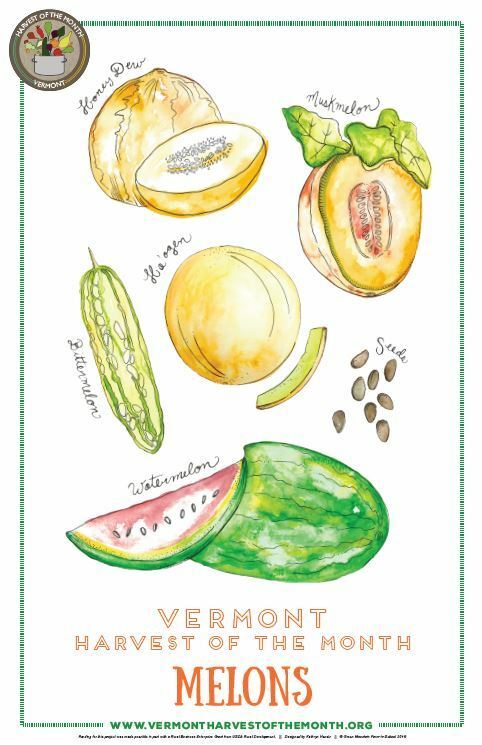 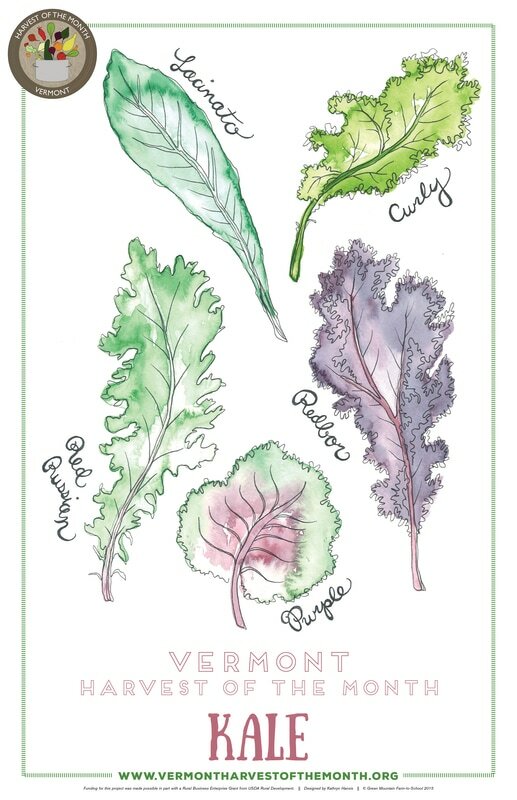 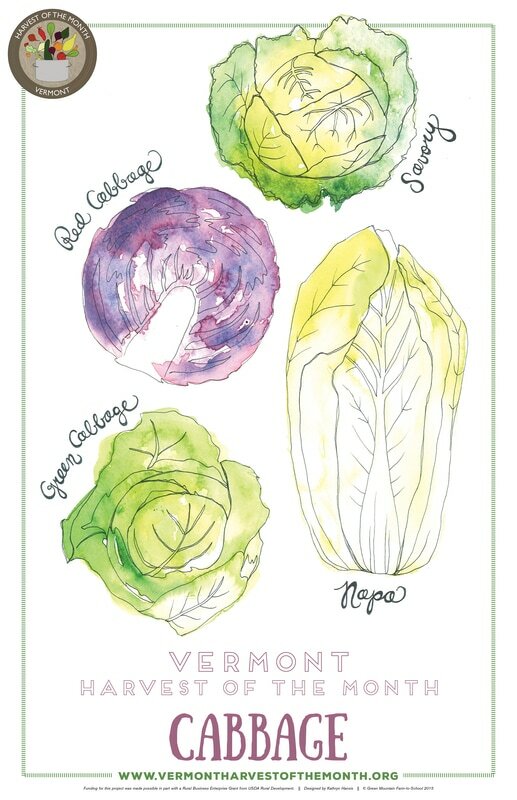 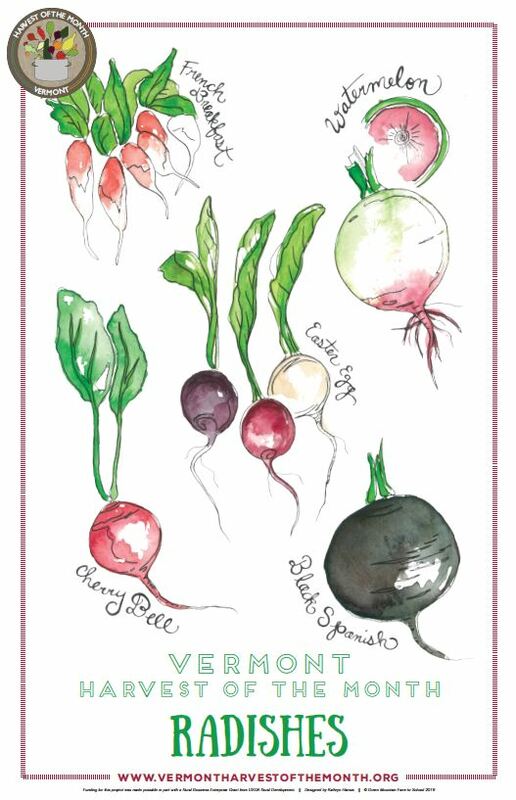 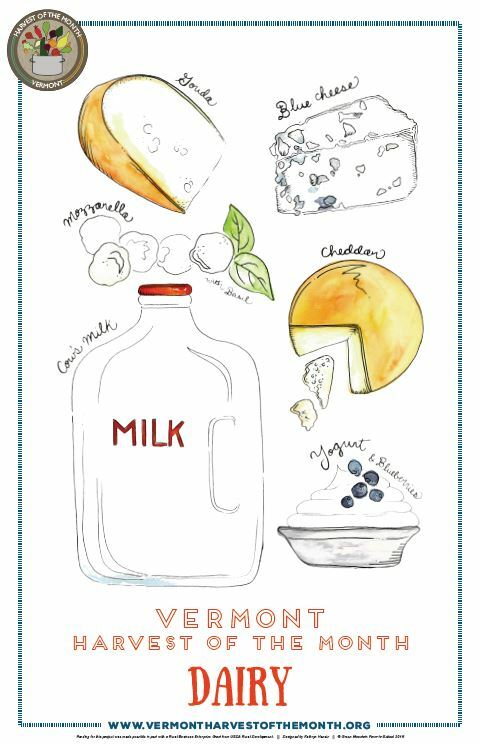 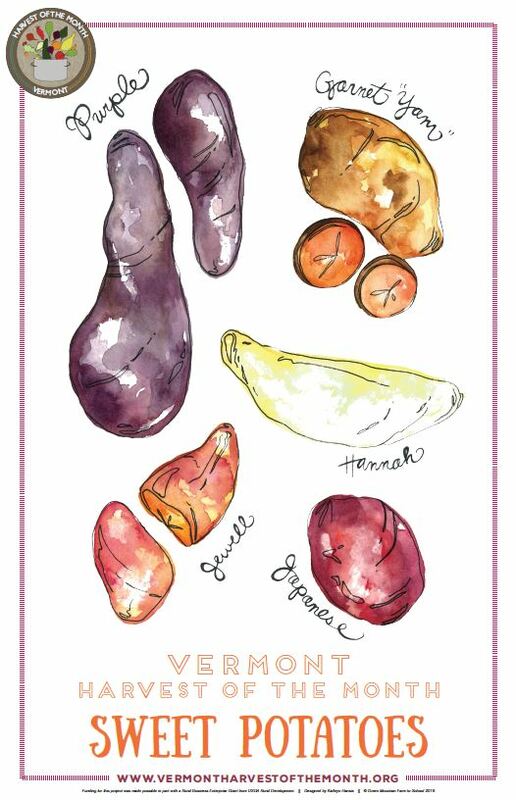 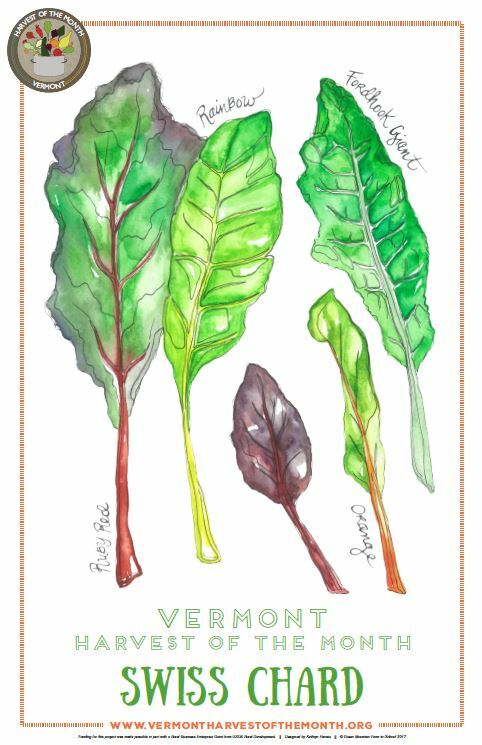 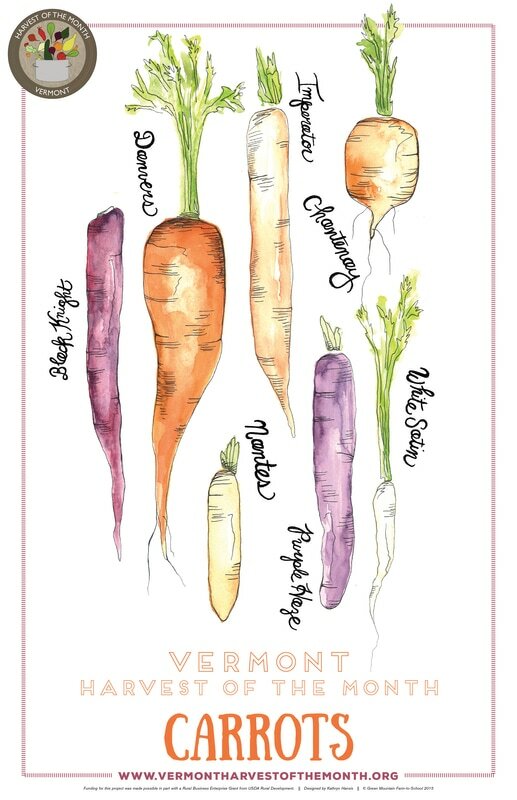 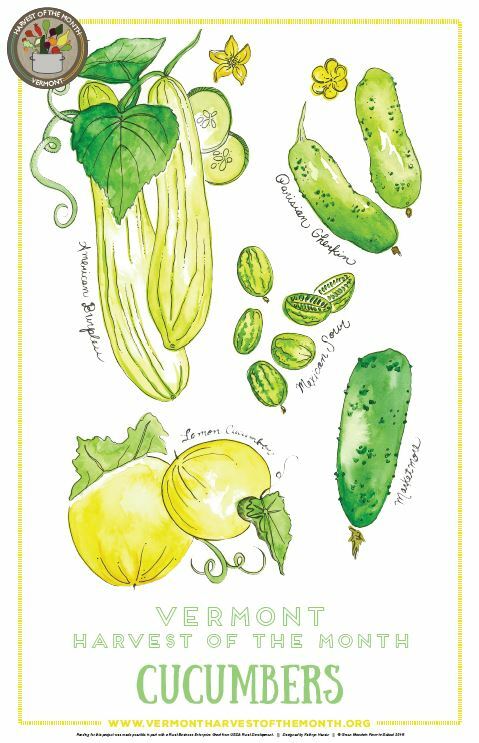 This hand-curated reading list is designed just for teachers and other educators who want to integrate Vermont Harvest of the Month themes into the classroom. 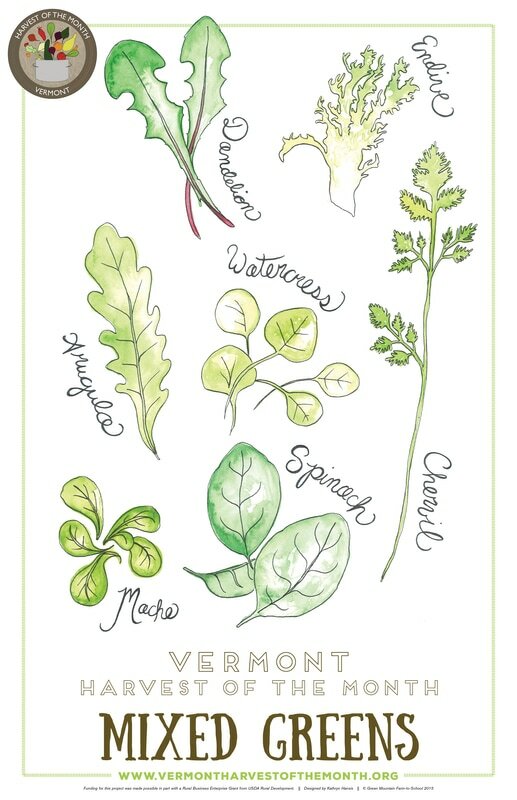 Many of these are books that you can find in your library or local bookstore. 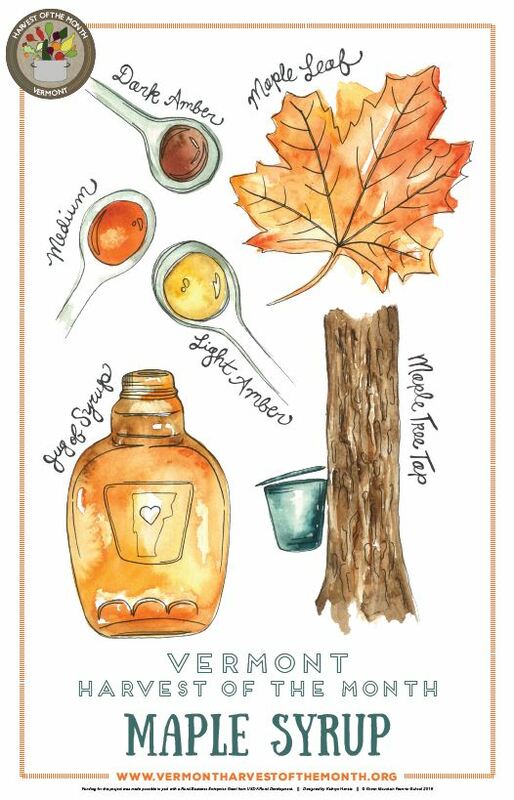 The associated educator flyers for each month include instructions and activities for each reading.